Our goal at Vinson Dental is to deliver professional and efficient service to our patients on every single visit. 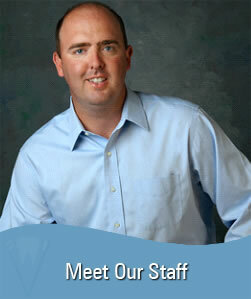 Dr. Vinson and our staff have extensive knowledge and experience in various areas within dentistry. We take pride in our ability to execute dental procedures proficiently, quickly and with little discomfort to you. We are passionate about what we do and we think that translates to our work. We understand that visiting the dentist can sometimes cause anxiety. That is why we aim to make every visit as pleasant and comfortable as possible. Our staff understands that sometimes patients need a little extra attention, and we’re here to provide the help and support that you need. Take a look around our website to learn more about our staff and the procedures we offer. Our hope is that you are able to find the help and answers you need in the links provided. However, if you have further questions, please do not hesitate to contact our office by visiting the Contact page.